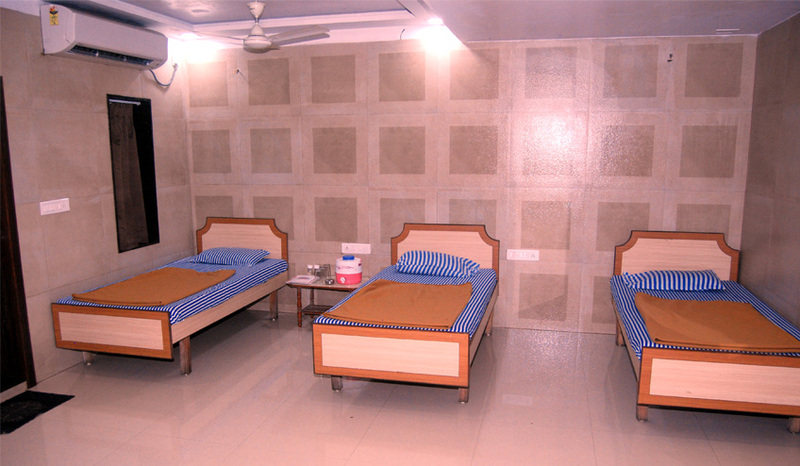 Beded Rooms for a big family. 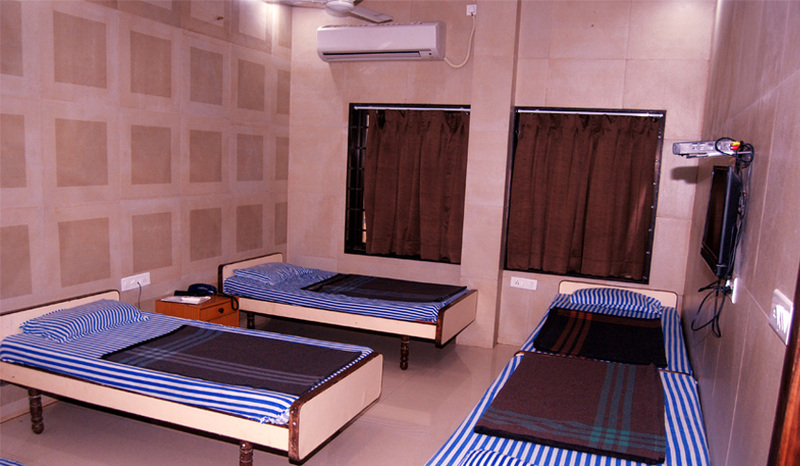 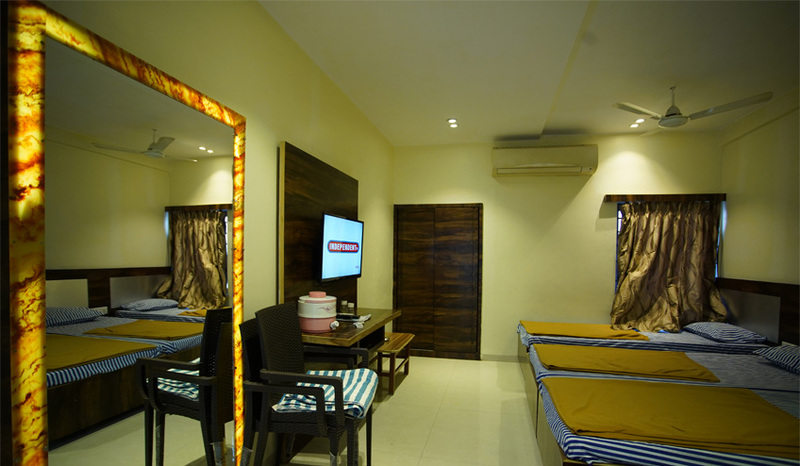 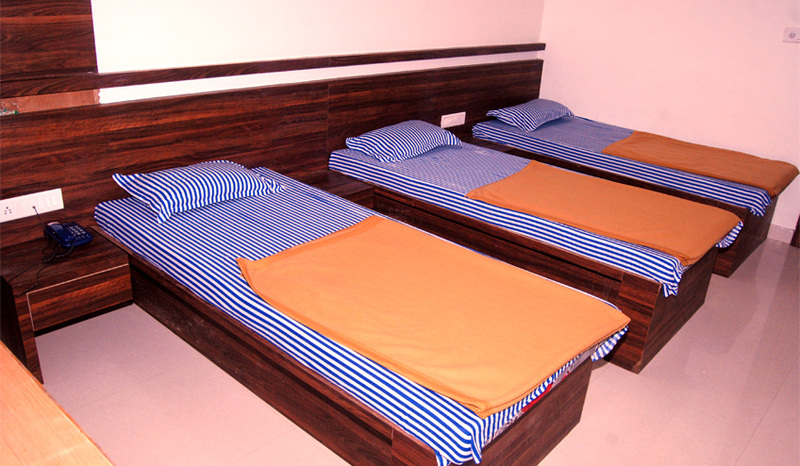 The Rooms provide comfortable and relaxed stay. 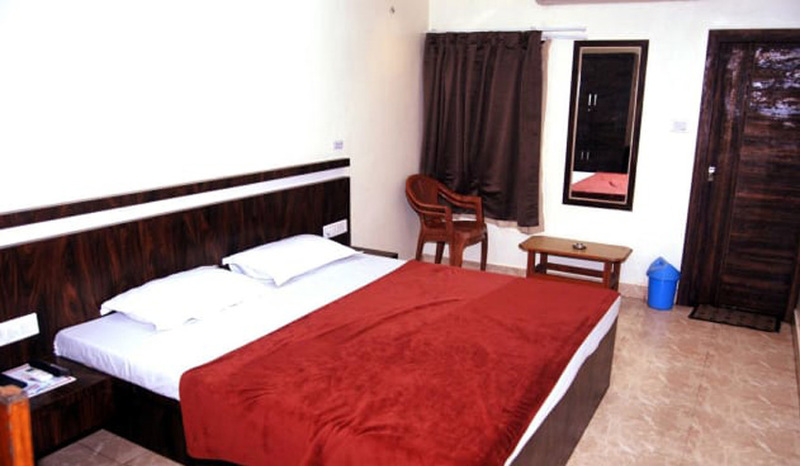 You can enjoy the fresh air and the Arabian Sea very near from your balcony from the special sea face rooms.